Reality is stranger than fiction! What happens when three comedians from Uruguay travel to the United States to get 50 tons of marijuana to smuggle back? Uruguay, a small country, attained world notoriety for being the first country in the world to fully legalize marijuana, but there was no marijuana to supply the country. 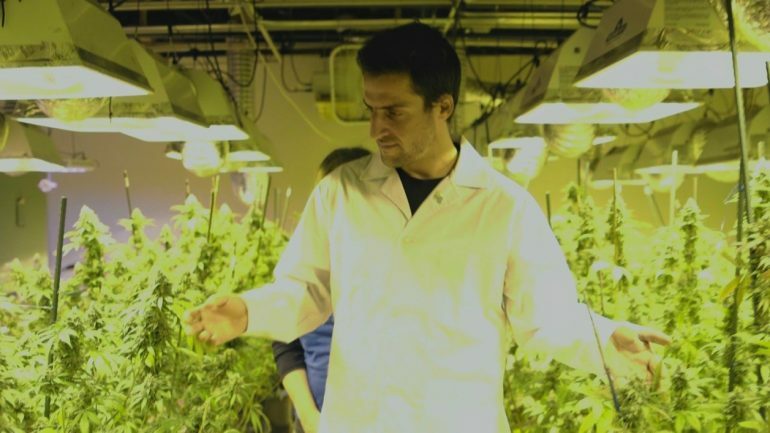 The totally fictional ‘Uruguayan Chamber of Legal Marijuana’ is sent to cannabis events in Denver, DC, and California where he meets marijuana enthusiasts, event organizers and other important figures in this movement to legalize marijuana in the US.